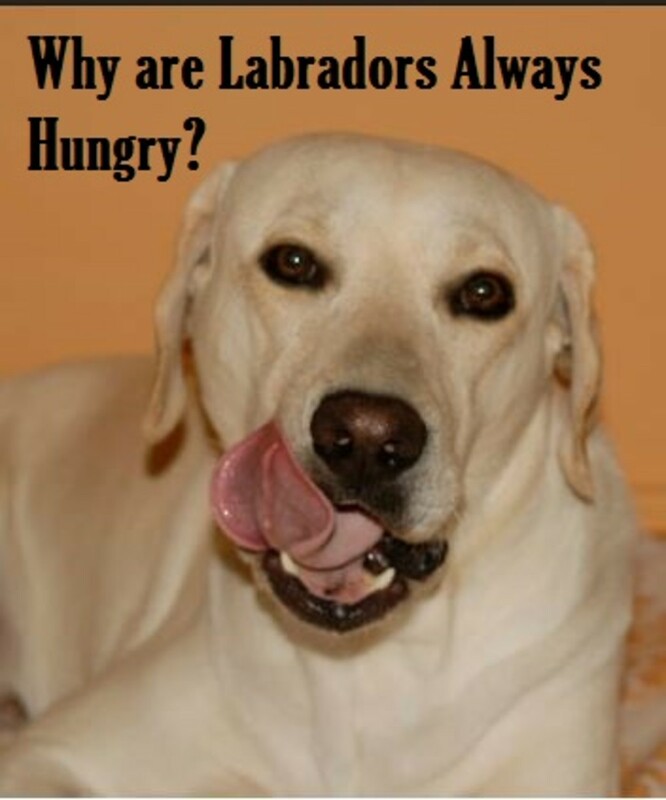 Owners of Labrador retrievers often wonder why their Labradors are always hungry, constantly looking for food to fill up their seemingly bottomless stomachs. And if you own a Lab, you’re likely not imagining things if you think your Lab is getting rounder and rounder as days go by. Labradors are quite prone to obesity, and it seems like every where you turn, there’s an obese Lab, what gives? If you are considering enrolling Marley into a Weight Watchers Program you may be interested in discovering what this new study has to say. If you’re often blaming your Labrador for being a glutton, take a deep breath and stop; chances are, there is a biological reason for your Labrador’s fixation with food. According to a study published on Cell Metabolism there is a gene alteration in Labrador retrievers along with their flat coated retriever relatives, and this may be the cause for these dogs’ insatiable appetites and predisposition to canine obesity. Conor O’Donovan at the University of Cambridge and his colleagues, conducted a study by evaluating the weight and body condition of several Labrador retrievers. Interestingly, the study found that 23 percent carried at least one copy of a variation of a gene called POMC (pro-opiomelanocortin). This means that statistically, about 1 in 4 Labradors has this variation. “This is a common genetic variant in Labradors and has a significant effect on those dogs that carry it, so it is likely that this helps explain why Labradors are more prone to being overweight in comparison to other breeds.”~Dr Eleanor Raffan. What effect does this variant of the POMC gene have on these dogs? Affected Labradors basically seem to be lacking an “off switch” when it comes to feeling hungry. It’s as if they never get to feel fully satiated. While not all the affected Labs were reported to be obese, most of them showed signs of being more likely to search and beg for food, according to surveys sent out to the owners. And the more copies of the gene variants these dog had, the fatter and more food-motivated they were. It was estimated that for each copy of the gene carried, the dog was 2 kilograms heavier. Because some humans also have been reported to show a variation of the POMC gene just as the dogs in the study, further research like this may come handy for human health too.